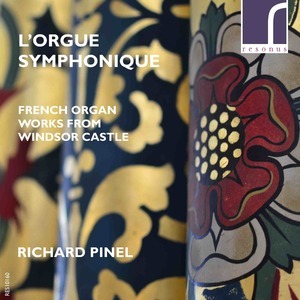 Festival organist Richard Pinel has recently released his debut disc ‘L’Orgue Symphonique: French Organ Works from Windsor Castle’. Recorded by Resonus Classic on the Harrison and Harrison organ of St George’s Chapel Windsor, this is a virtuosic and beautiful recording. See here for further details or to purchase a copy.